A five-Judge Constitution Bench of the Supreme Court is set to pronounce the judgment on the validity of Section 497 of the Indian Penal Code, which criminalises adultery, tomorrow. The petitions before the court assert that the exemption of women from punishment for adultery is a patriarchal baggage which treats women as ‘chattel’ having no agency. Further, they point out that the section also exempts sexual acts with the wife of another man, if they are performed with the consent or connivance of that man. This has been challenged as an affront to personal dignity. Another issue raised before the court is whether it was proper to criminalize a consensual act performed by two adults, even if the act is not in accordance with conventional morality. On the other hand, during the last hearing, ASG Pinky Anand had submitted that adultery is a public problem which injures or causes harm and hence, it contains the elements of a criminal offence. Countering the reliance placed by the petitioners on international authorities, including those of South Africa, Namibia, South Korea and Guatemala, in context of the decriminalisation of adultery, she had further contended, “we are in India. We must go by the lateral principles laid down by Your Lordships”. However, Justice Indu Malhotra had then voiced her skepticism about how the relationship between two adults, which is a matrimonial dispute, could be a crime against the society. 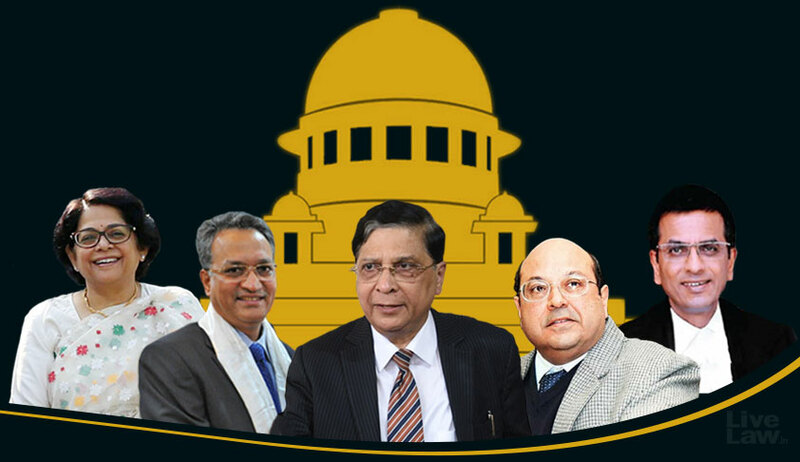 Towards the end of the hearing, Justice Chandrachud had weighed in that making section 497 gender neutral would only address the issue of under-inclusion and that the real question is if adultery should be a criminal offence at all. With the Chief Justice observing that the survival of a marriage should be left to the discretion of the husband and the wife, without any intrusion by the State, the judgment was reserved on August 8.